We feel it is important to provide the latest technology to our guests. We provide charging stations in every room and all travelers will enjoy our FREE Superfast Wi-Fi, iMediaCast panels that allow you to effortlessly stream content from your mobile devices to your in-room TV. Book Direct and Save – Discount Offer is valid for 12% off the Best Available Rate. Includes all room amenities plus Free WIFI and Continental Breakfast. At Hotel Focus SFO we work hard to create an eco friendly hotel. We are proud of our TripAdvisor Green rating, SEMAConnect electric vehicle charging stations & low water landscaping. 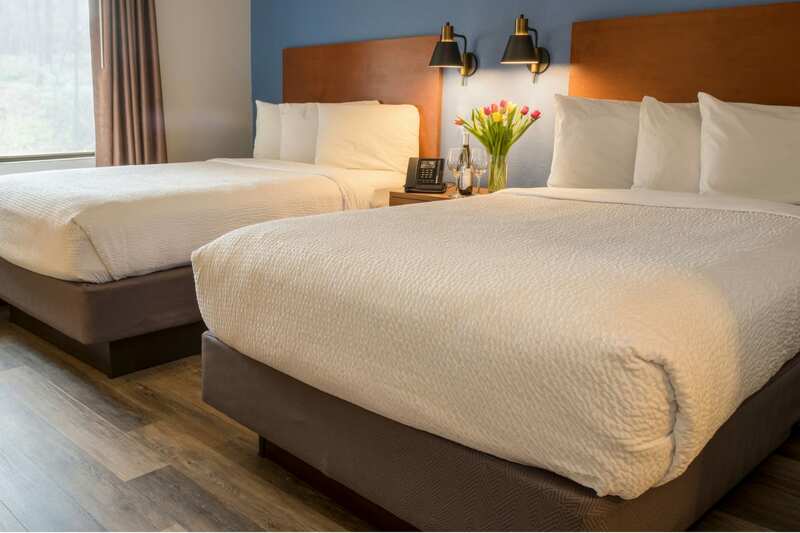 Located minutes from San Francisco Airport, Hotel Focus SFO is your convenient, tech-savvy, and eco-friendly place to stay. 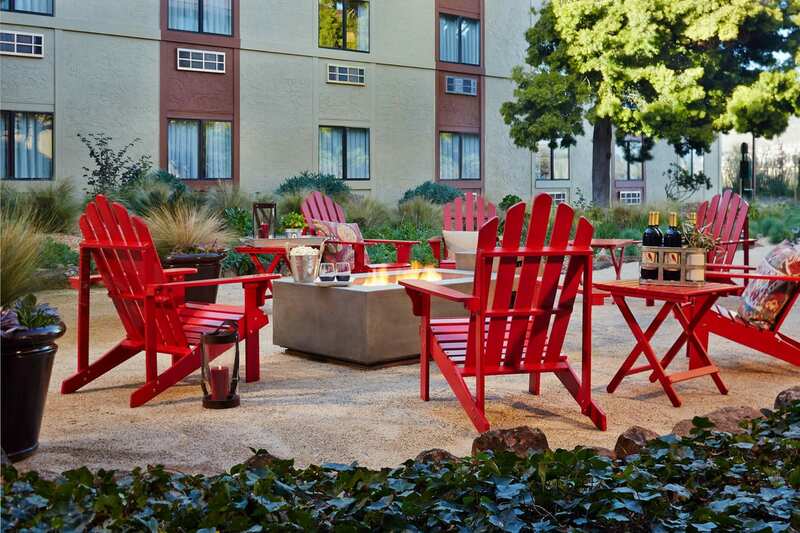 International and domestic travelers to the Bay Area will find our hotel a great resting spot or starting point for your San Francisco Bay Area vacation. Furthermore, we are located near Bay Area attractions, activity centers, and transportation. Business travelers will also enjoy our FREE Superfast Wi-Fi, IMediaCast panels, and charging stations in each room. Additionally, some of the largest Bio-Tech companies in the world including: Genentech (Roche), Cytokinetics, Pfizer, Inc. and Macro Genics, Inc. Long term parking and free airport shuttle are available for those who need to park & fly from SFO Airport. The best way to save is always on our website. We want to thank you for booking direct with us by saving you 10% off your stay when you book 7 days in advance directly on our website. 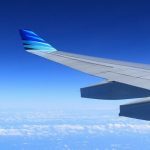 Hotel Focus SFO is located minutes away from the San Francisco International Airport via our complimentary Airport Shuttle service to and from the hotel. Our shuttle is also available to transport you to the various forms of public transportation nearby for your convenience. We are close to BART (Bay Area Rapid Transit) which gives you access to downtown San Francisco and many Bay Area locations including AT&T Park, Oracle Arena & Levi Stadium. Our Eco Friendly Desert Bloom courtyard features fire pits, Nantucket Chairs & Tables and beautiful water efficient landscaping. This is the perfect spot to enjoy a glass of wine and relax after a long day. Please visit our Gallery Page for more property photos. 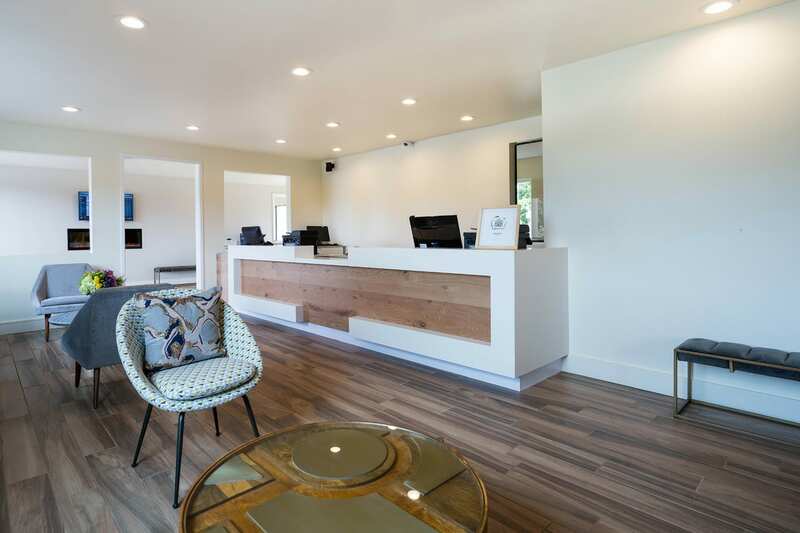 "Hotel is in a good location near SFO with free shuttle....Many thanks to this fantastic team for their excellent customer service"
Just for Spring get 15% off your next stay at Hotel Focus SFO.